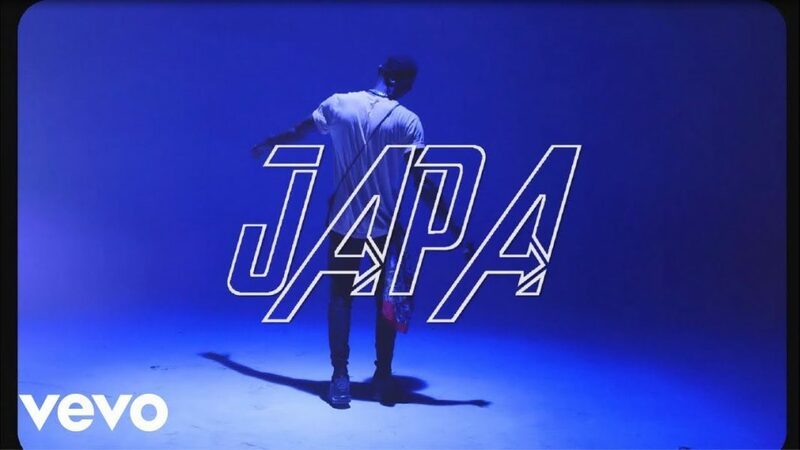 Singer Spyro teams up with DMW star Dremo & Big Brother Naija finalist Tobi Bakre for the music video for the trio’s sleeper hit “Japa”. Watch Mp4 Video & Enjoy Below!! !